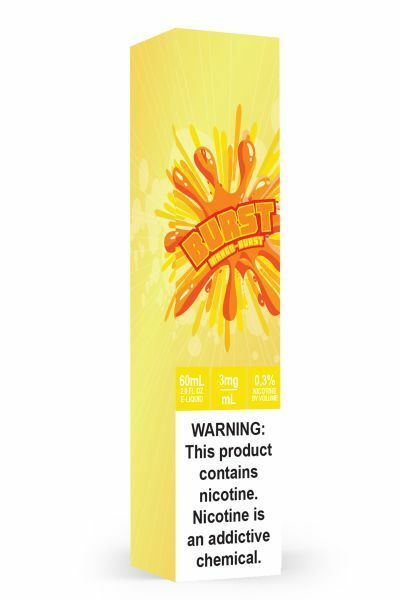 Mango Burst has been added to your cart! 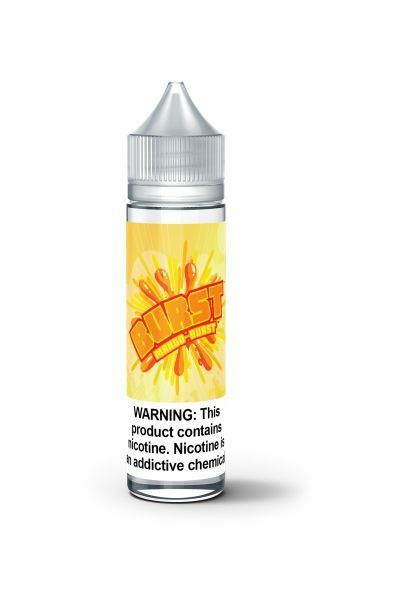 Burst Ejuice blends are wonderful fruit based mixtures infused with chew candies! Craving something sweet? Burst Ejuice is gushing with sweet candy flavor! 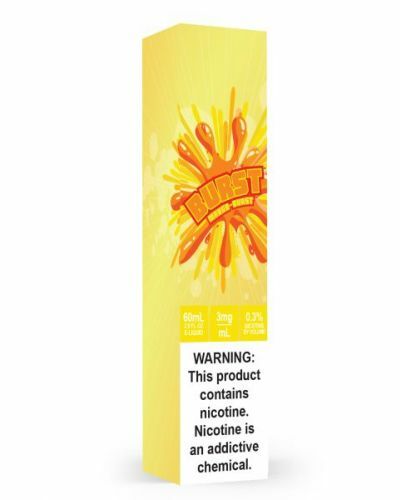 Mango Burst is mango infused with chewy taffy candy. Submit to your taste buds and grab yourself some Burst Ejuice!